South African multi-award-winning, orchestral film score composer and conductor Trevor Jones headed home last month to capture a piece of musical magic. As the longest running soap opera in South African television history, Generations’ creators decided, as part of the shows 20th anniversary celebrations, to invite one of our finest musical exports to write and record an original piece of music for the show. With a mere two years between the two musical giants, Mabuse the junior, and Jones senior, the former Soweto-born musician and the latter District Six prodigy have both spent the better part of their lives wowing audiences the world over, away and beyond their township roots. Today the two stand united, collaborators and joint peers equally committed to leaving a lasting impression beyond Generations’ opening credits. Jones got the call from Generations’ creator Mfundi Vundla in late July and quickly set to work crafting what will soon become one of the most recognisable refrains to this well-loved and entrenched weekday distraction. “I did it for love,” he says. Besides spending time with the shows head writer, Bongi Ndaba, and watching clips from the show, Jones wrote, scored and produced a piece of music so compelling that finding the right players to match his vision meant calling in one of South Africa’s finest musicians. 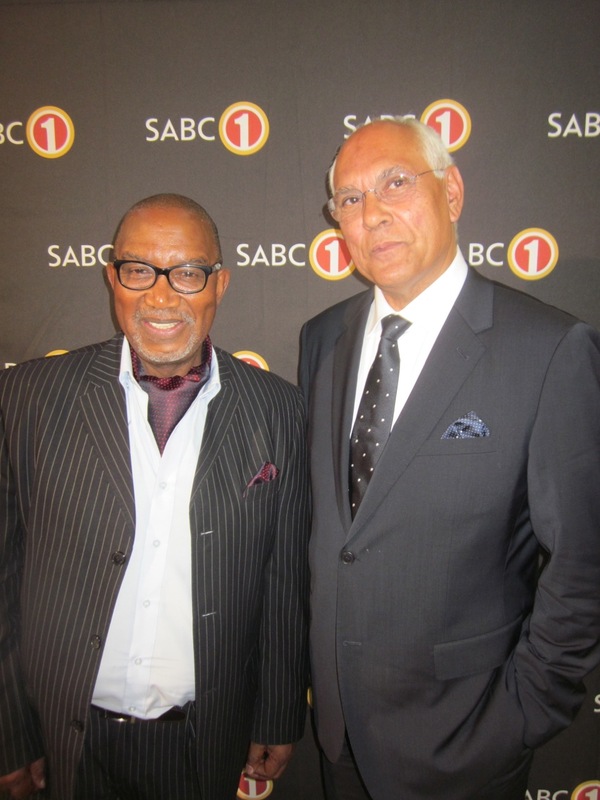 “I had been working on a bigger composition with Sipho Mabuse in mind,” he recalls. “So when the opportunity came along to work on the Generations score, inviting him along for the ride made perfect sense. Sipho’s a consummate professional, a wonderful friend, gifted musician and performer. His contribution here is nothing short of inspired! With instrumentation and melody that need capture and enthral in no more than 45 seconds, Trevor Jones and Sipho “Hotstix” Mabuse have delivered a piece of music fitting of the 20-year legacy Generationshas created for itself. Now all that’s left is for the ever-evolving plot to unravel around a critical composition that only a man of his calibre can claim.